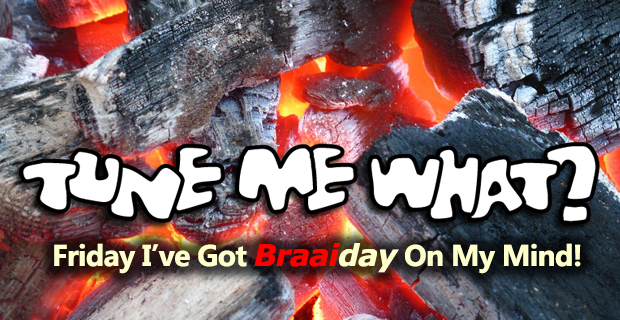 S03E14 – I’ve Got Braai Day On My Mind! Like any other South African-American, Leon will find any excuse to light up the braai. Luckily the USA celebrates it’s 4th of July holiday tomorrow, so Leon has a great excuse. Even Brett in London is enjoying some of the hottest weather in history so an icy lager and some Fry’s vegetarian boerewors isn’t out of the question. Ja, for sure it’s bladdy cold back in SA at the moment, but all the more reason to light a fire, right? 3 July 2015 Episode4th of July, Brett lock, Leon Lazarus, National Braai DayTune Me What?